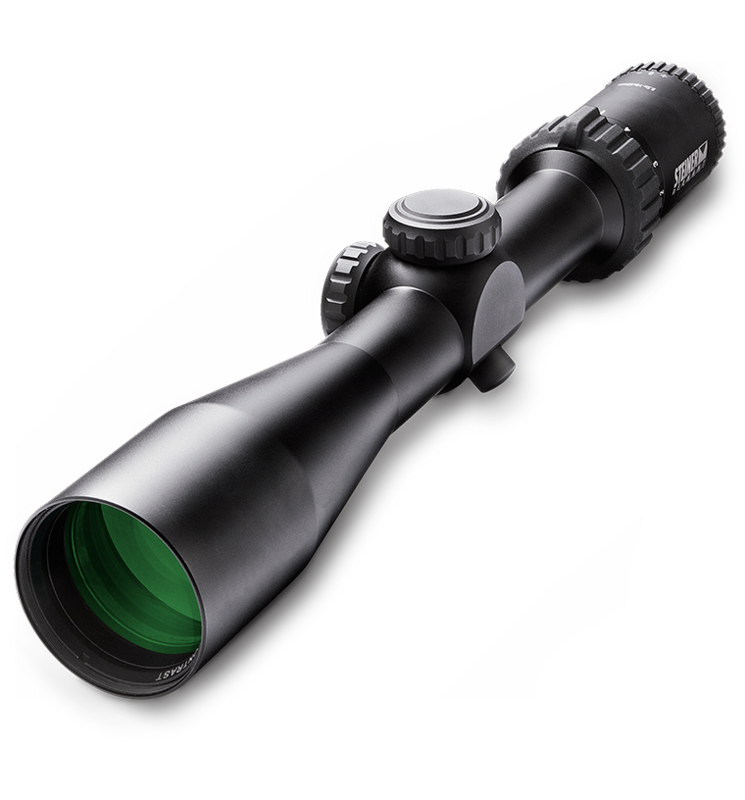 We have cut a deal with Steiner in order to bring you this amazing hunting scope at a huge discount. If you are looking for amazing optics, tracking, great build quality then look no more. Here is the scope you've been looking for. Offers a wide field of view making it easier to find your target. 5x Zoom Range provides sharp resolution at long distances for more accurate shooting for wide open areas. Eye Relief	3.5 - 4.3 in.